News Americas, NEW YORK, NY, Mon. 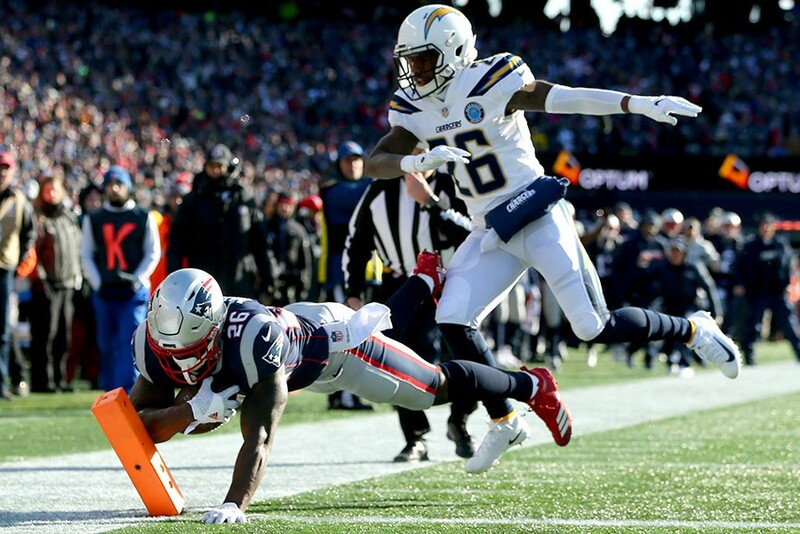 Jan. 14, 2018: Caribbean American NFL rookie, Sony Michel, was a red zone sensation Sunday as he helped the New England Patriots power past the Los Angeles Chargers in the AFC Divisional Round game at Gillette Stadium, 41-28. 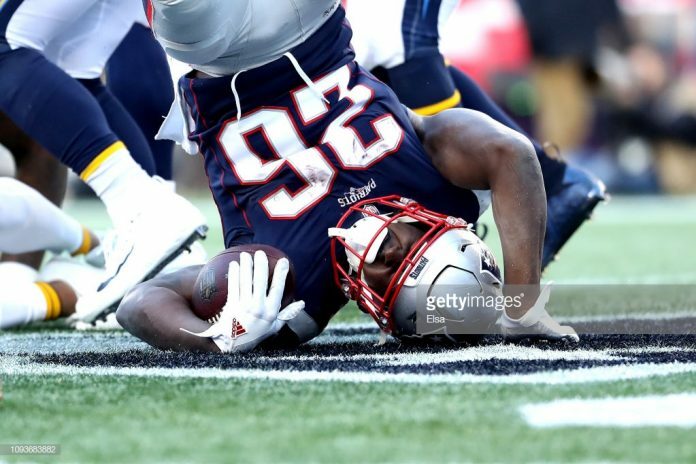 Michel, the son of Haitian immigrants, is deemed the one to take the Patriots back to another Super Bowl finals this year and if Sunday was any indication, he is on track to deliver. The 5-11, 205-pound, first round pick out of Georgia equaled a playoff team record with three rushing touchdowns, all of which were scored in the first half and originated from the red zone. 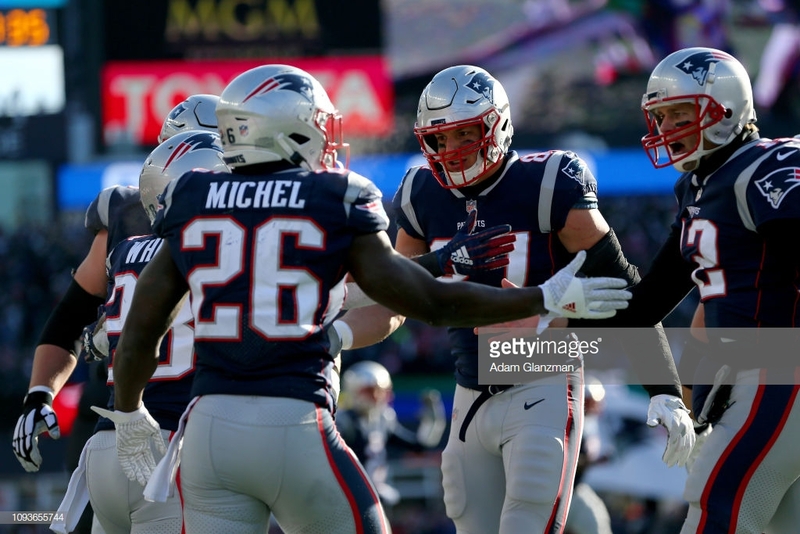 Michel also provided the ground threat that allowed Tom Brady to complete 34-of-44 passes for 343 yards and a touchdown while compiling a passer rating of 106.5. And Michel carried the ball 24 times for 129 yards with a long of 40 and touchdown runs of one, 14 and five yards.